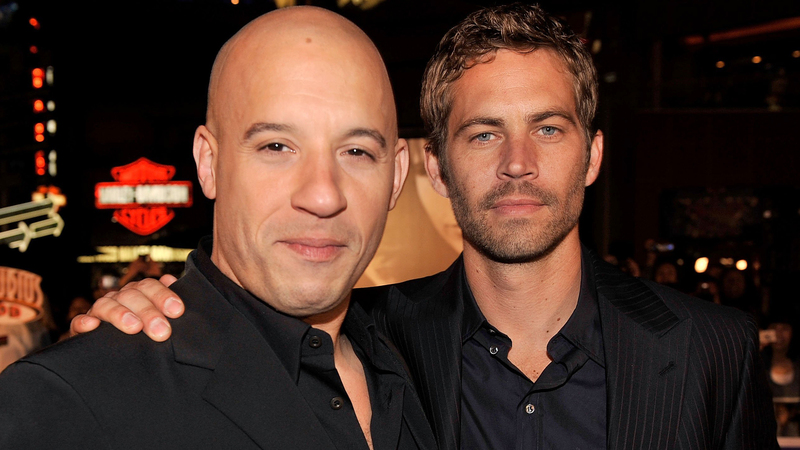 We bet you didn't know these facts about Paul Walker. Though he died tragically young, Paul Walker lead an amazing life. Frankie's back on TV, but can't recall much from his former life as a child star. Did you know that he lost his hair when he was 19? Sir Patrick Stewart has spoken out on the controversial topic, and he's a staunch supporter. He threw some serious shade. "The reason I'm gone is because I was outspoken," says the man who claims it really was not easy being green. Paul Walker has been acting since he was in Pampers … literally. His first on screen appearance was in 1974 in a Pampers commercial. This baby boy was destined for stardom. Paul Walker’s first movie role was in the 1986 horror-comedy Monster in the Closet. It was also the first role for another big celebrity: Fergie from The Black Eyed Peas. In the movie, Walker plays a clever boy who helps a professor and a reporter take down a closet monster. Paul Walker began his career on television in the mid-80s. In Highway to Heaven, Walker played a mentally-challenged boy in the Special Olympics. He also had a minor role in Touched by an Angel and Who’s the Boss? In 1992, Walker had his first big break with his role in The Young and the Restless. He and his co-star Heather Tom were nominated for “Outstanding Lead Actor and Actress in a Soap Opera” for their roles. Growing up in Southern California, Walker loved the ocean. He looked up to Jacques-Yves Cousteau and majored in marine biology in college. He is especially interested in sharks. In July 2013, Walker participated in Discovery’s Shark Week in a special called Spawn of Jaws. Here Walker is sitting with renowned marine biologist, Dr. Michael Domeier. With that beautiful face, it’s no surprise that Paul Walker did some modeling. 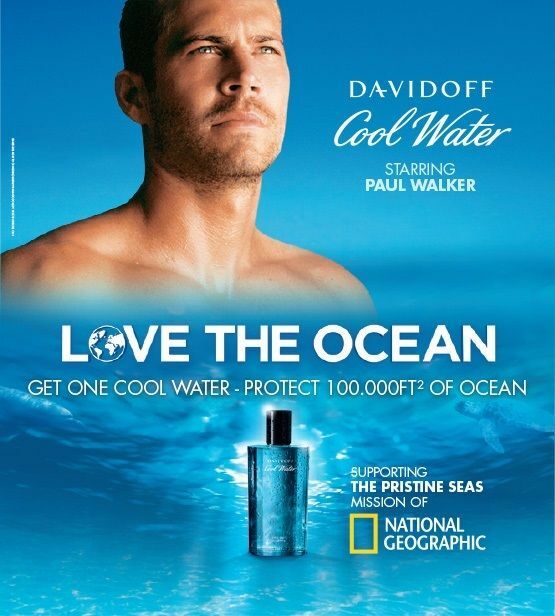 In 2011, he was the face of Davidoff Cool Water for their Love the Ocean campaign in partnership with National Geographic. What good cause doesn’t go well with a steamy fragrance commercial? You can watch it here. 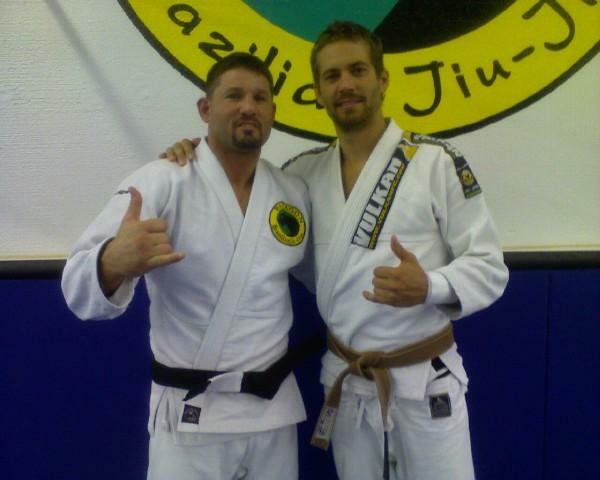 Paul Walker was a major fan of martial arts. He loved the UFC and he had a brown belt in Brazilian Jiu-Jitsu. When Walker passed away in 2013, his Jiu-Jitsu instructor Ricardo “Franjinha” Miller posthumously awarded him a black belt. Paul Walker wasn’t the only experienced fighter. His dad was a two-time Golden Gloves winner. His grandfather, Paul Walker Jr., a.k.a. “Irish” Billy Walker, was a professional boxer. Walker was a big fan of Star Wars. He auditioned for the role of Anakin Skywalker. He said that it was the only role he ever wanted. But, he was deemed too old for the part. He may not have landed the lead in the Star Wars prequels, but he did extremely well in another popular franchise: The Fast and the Furious. He starred as policeman Brian O’Conner in seven films from the franchise. Walker had a great love of street racing in real life, too. He drove his own Nissan Skyline R34 in the film 2 Fast 2 Furious. Walker was also considered for the role of Johnny Storm in the Fantastic Four movies. But the role ended up going to Chris Evans. Walker was meant for The Fast and the Furious. 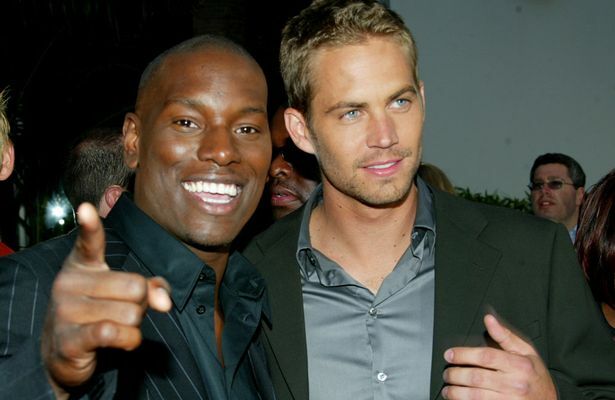 On Nov. 30, 2013, Walker died alongside his friend Roger Rodas in a horrific car accident. He was filming The Fast and the Furious 7 at the time. Producers considered stopping production altogether, but they decided to finish the movie to honor Walker. Walker’s brothers stepped in to help finish some of Walker’s action scenes.